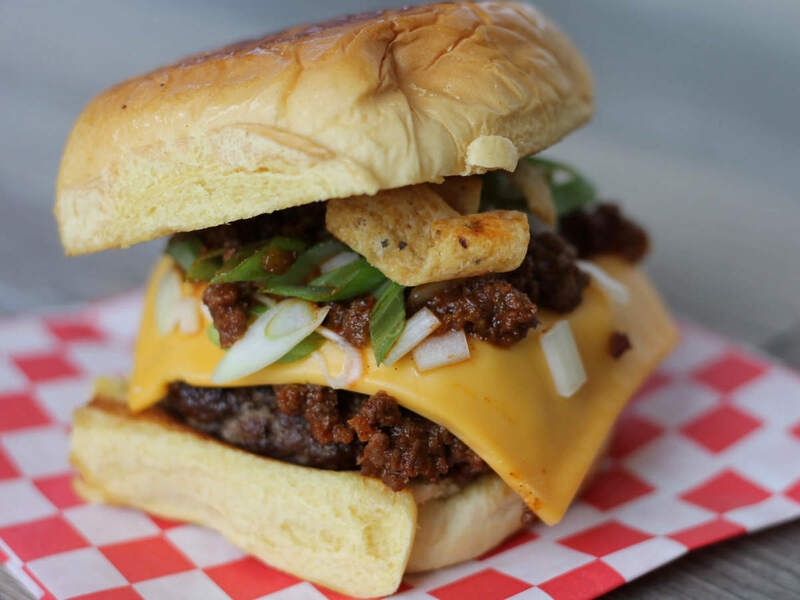 Houstonians seem to have a limitless appetite for burgers, which means an ever-increasing number of restaurants are aiming to fill the demand. 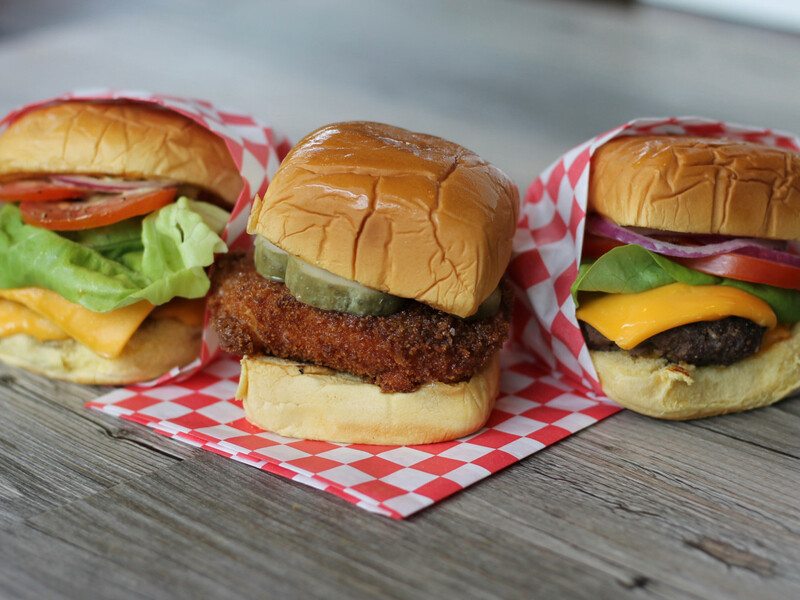 In the last year alone, new locally-owned restaurants like the Burger Joint, Killen's Burgers, and Kuma Burgers have all made a splash, to say nothing of Austin-import Hopdoddy and the feverishly-anticipated arrival of Houston's first Shake Shack later this year. 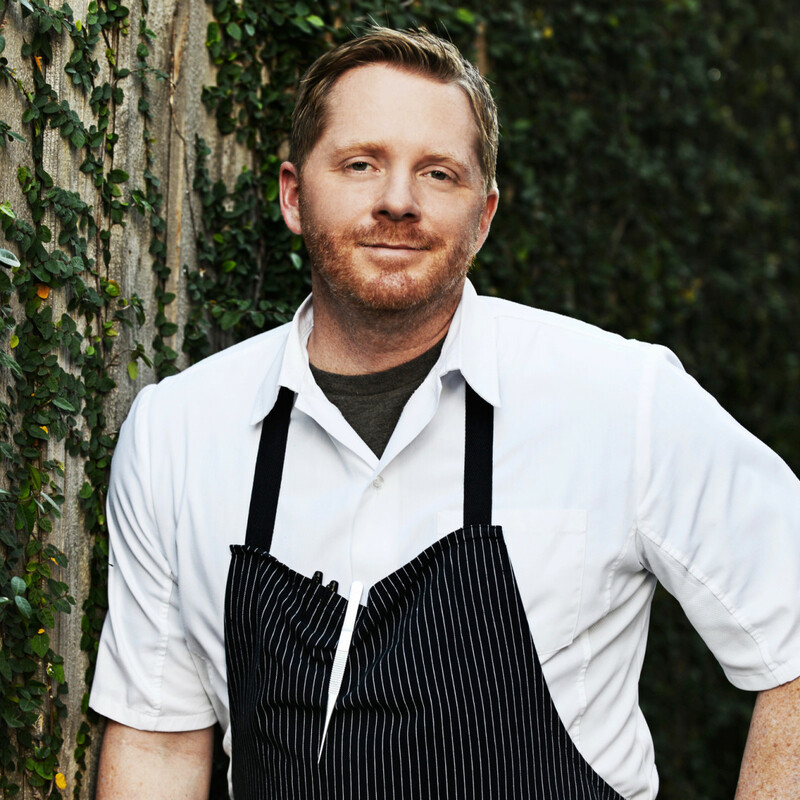 Now, another Houston chef wants to add his take on the classic. 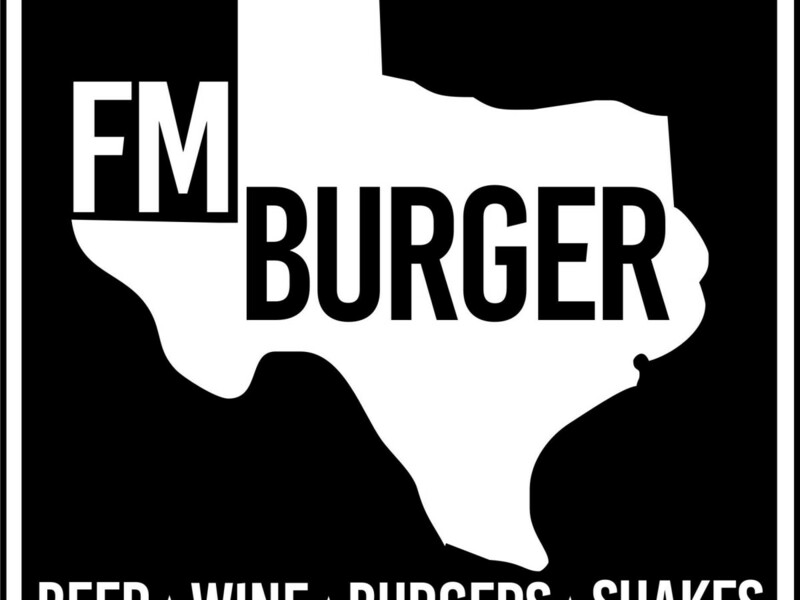 Triniti chef-owner Ryan Hildebrand announced Thursday that he plans to open a new restaurant called FM Burger later this year. If that sounds vaguely familiar, well, it should. 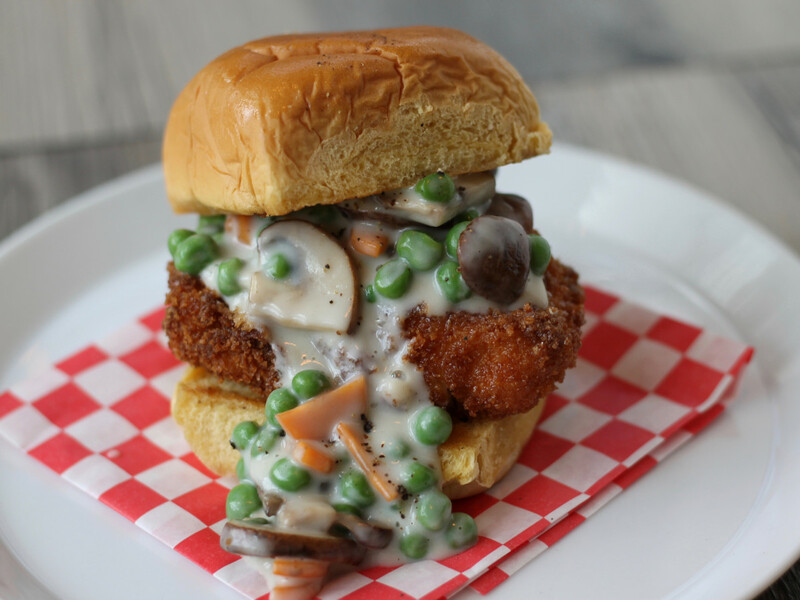 FM Burger represents the culmination of a four-year development process for a comfort food restaurant originally known as Brande and later as FM 903 that was supposed to built on the site that once housed legendary Houston restaurant Ruggles Grille. Ultimately, Hildebrand and his partner decided to relocate for a simple reason. 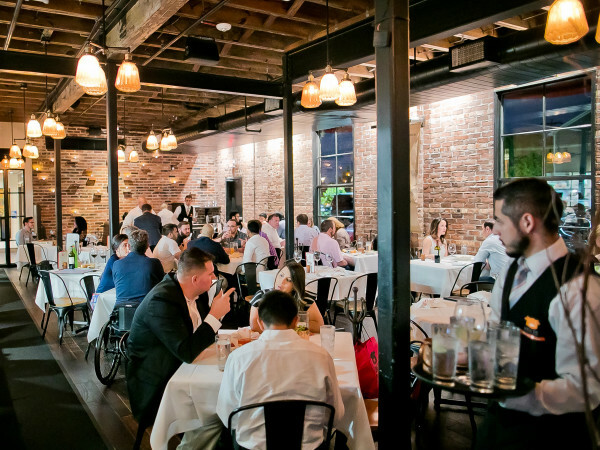 "It’s such a valuable piece of property that from a business standpoint the value just drove it in a different direction," Hildebrand tells CultureMap. "They’re doing a multi-tenant development over there. When the numbers got crunched, that put the brakes on the original concept." 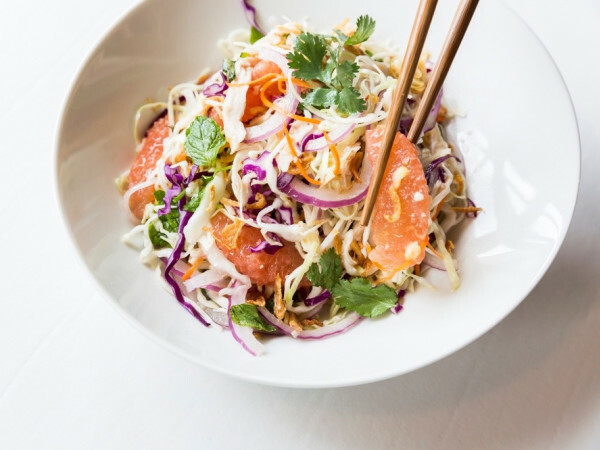 Instead, Hildebrand turned to another property his business partner Chong Yi has an interest in that's located near the corner that's already home to places like Max's Wine Dive, Soma Sushi, and Velvet Taco. 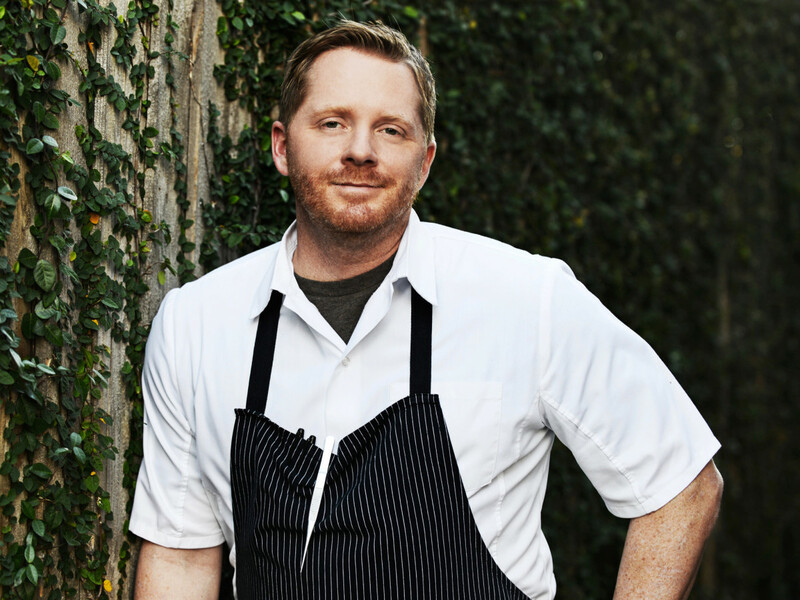 "It’s at least as good, if not better than the Westheimer-Montrose corner," Hildebrand says. "When we first talked about moving it to that location, Washington Ave was very different than it is now. It was more nightlife oriented. Since we started talking about this project, two or three apartment complexes have gone up. It’s an even better location than it was 12 or 18 months ago." Local architectural firm Collaborative Projects (Underbelly, Bernie's Burger Bus, Armadillo Palace) has created a design inspired by a classic Texas ice house with counter service and a spacious patio that will have room for lawn games. Hildebrand says he expects to receive the necessary permits to begin construction in the next two weeks. Just as the location has changed, so too has the concept. 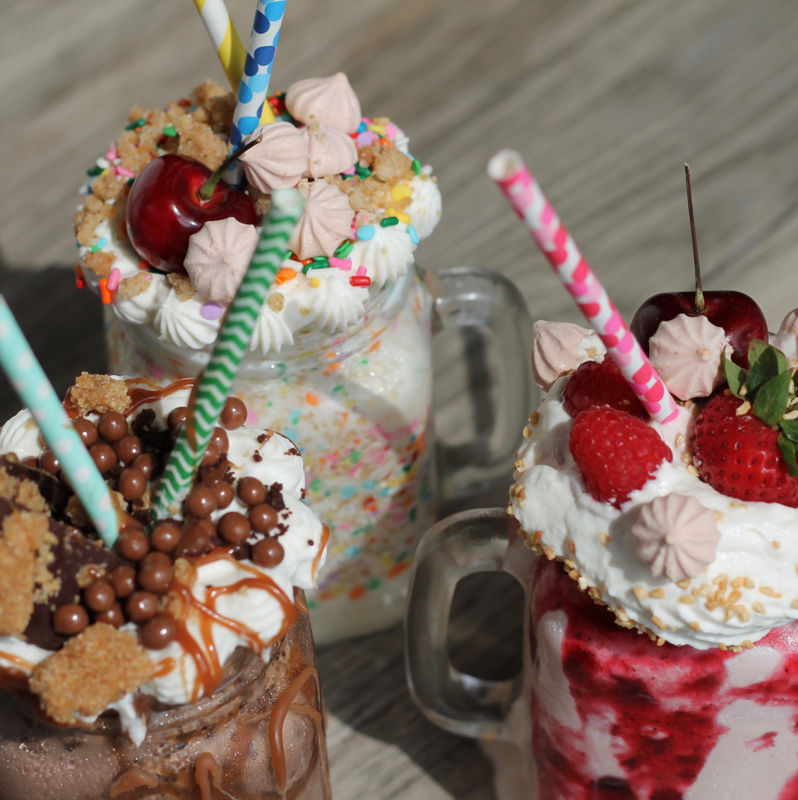 FM Burgers will serve a relatively simple of menu of burgers, shakes, and fries. The basic FM Burger features a quarter-pound patty made with a custom blend of brisket, chuck, and sirloin that's topped with "secret sauce," lettuce, tomato, and onions. 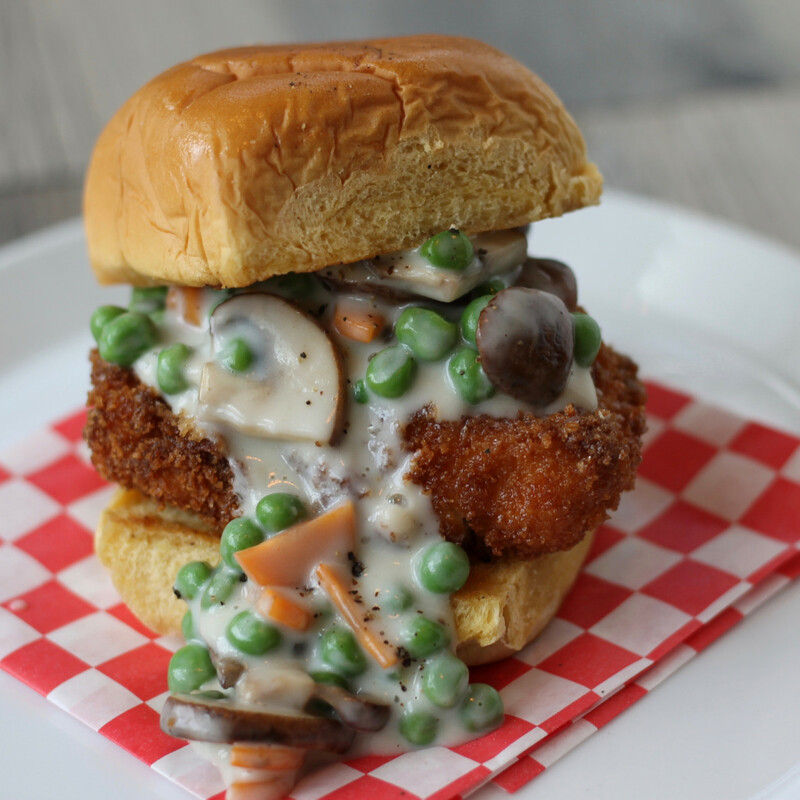 A fried chicken sandwich, grilled cheese and PB&J, and specialty items like a Frito pie burger and a Salisbury steak burger round out the food offerings. A full range of craft beer, wine, and cocktails will also be available. 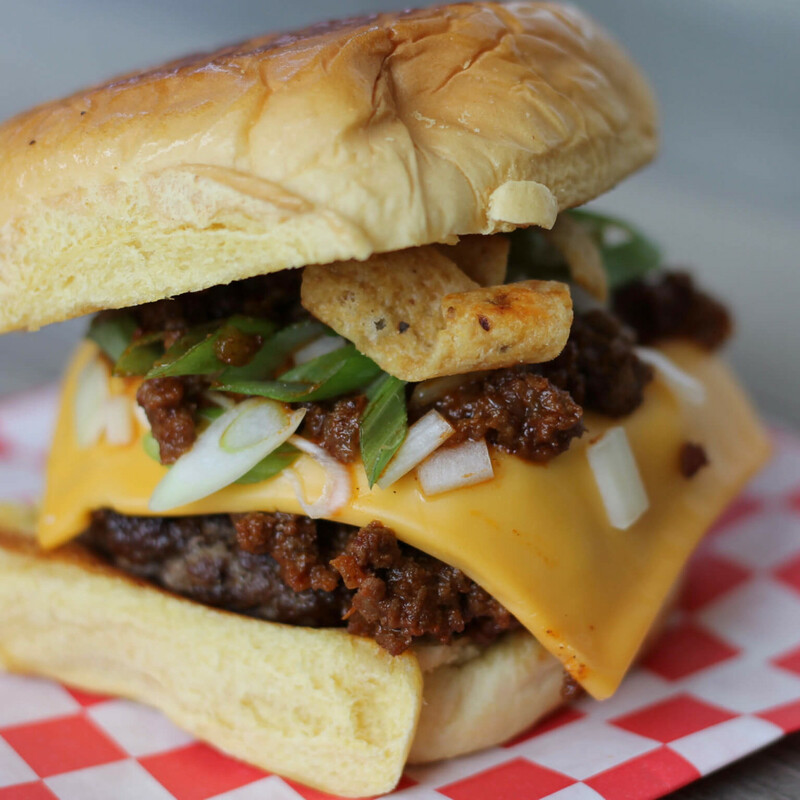 Diners who are curious about the burger can get a sneak peek. It's available during happy hour at Triniti's Sanctuari lounge. 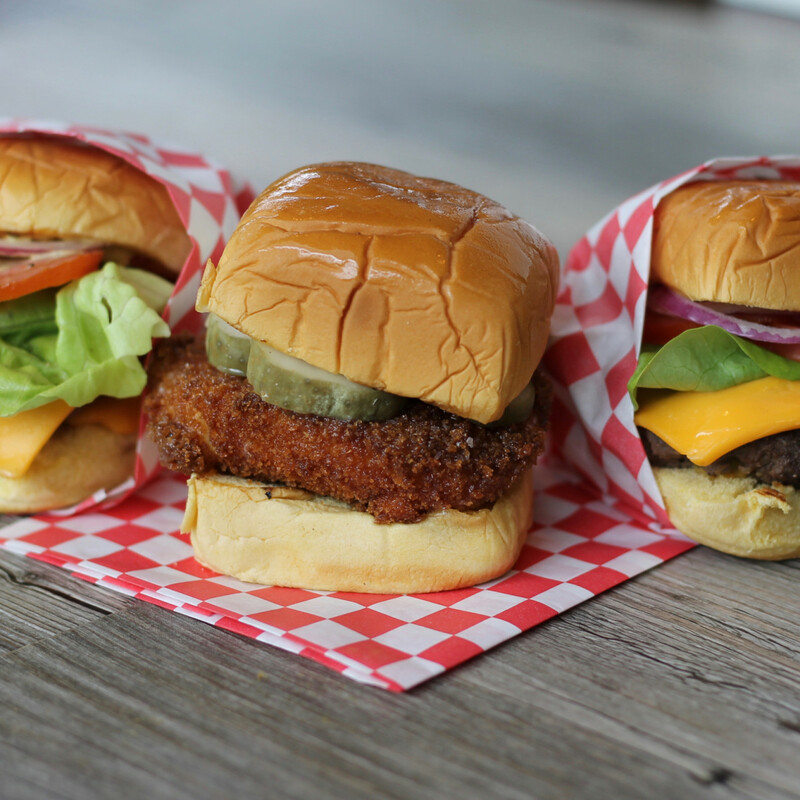 The basic burger's small size and simple recipe invite a comparison to Shake Shack, which has become a global juggernaut with a similar formula. 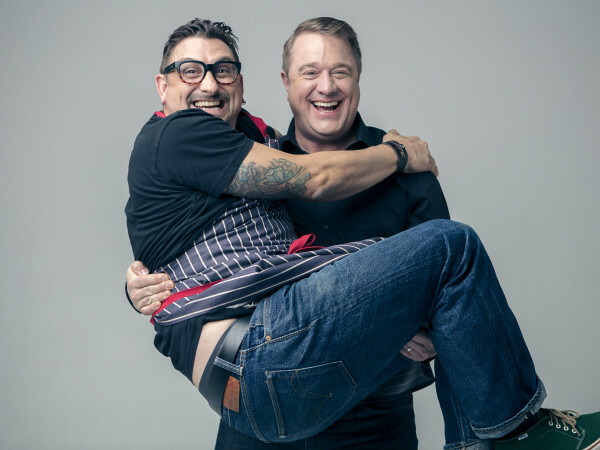 Hildebrand acknowledges the restaurant's influence on FM Burger's development but notes that his concept will still have its own aspects that set it apart. "When my partner and I started doing our research for this, that’s the kind of burger we gravitated towards," Hildebrand says. 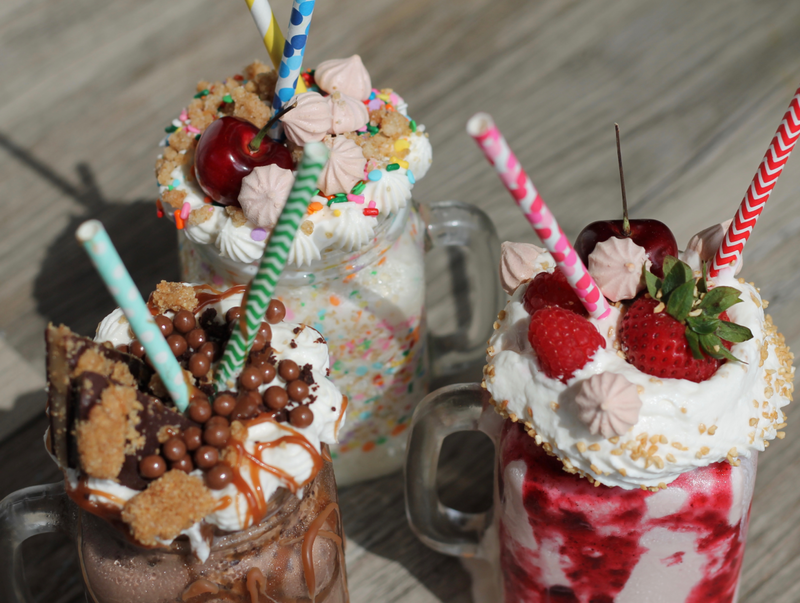 "I think we go a little further than (Shake Shack). To me, it’s a little more customized. It’s definitely in that genre as opposed to a Hopdoddy or a Bernie’s where they’re bigger. We have some specialty burgers, but the core of that concept is that simple, single, quarter-pound patty, backyard-style burger." 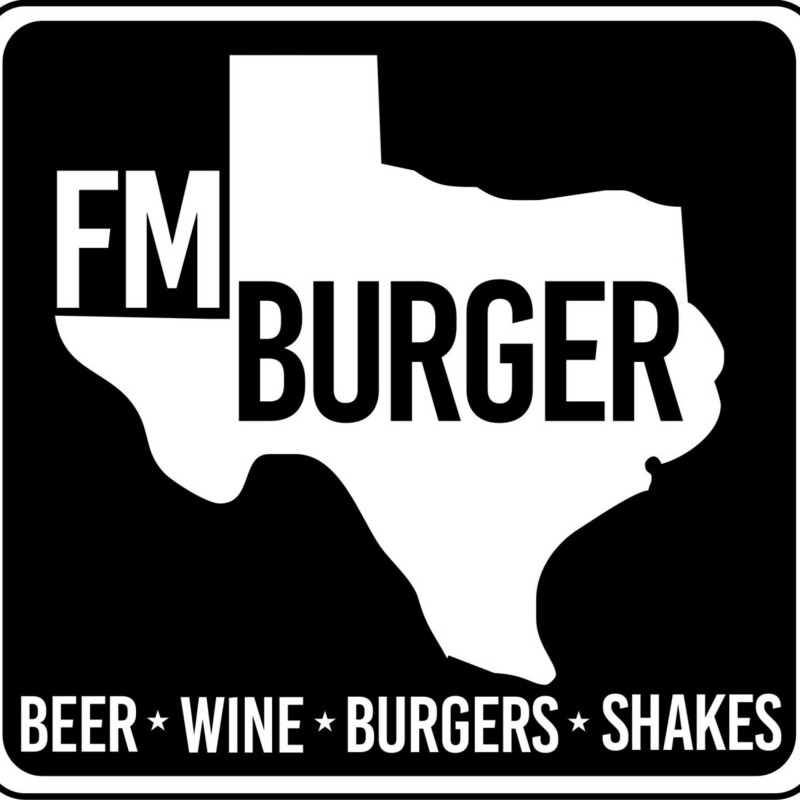 Does that mean FM Burger could grow into a multi-unit business as other locally-owned burger spots like Hubcap Grill and Bernie's Burger Bus have done? "I don’t know. I would like to," Hildebrand says. "FM Burger is certainly scalable . . . but there’s a lot more to it than just the burgers, fries, and shakes. You’ve got a full bar, a great green space, a lot of outdoor seating. It’s a full-scale operation."